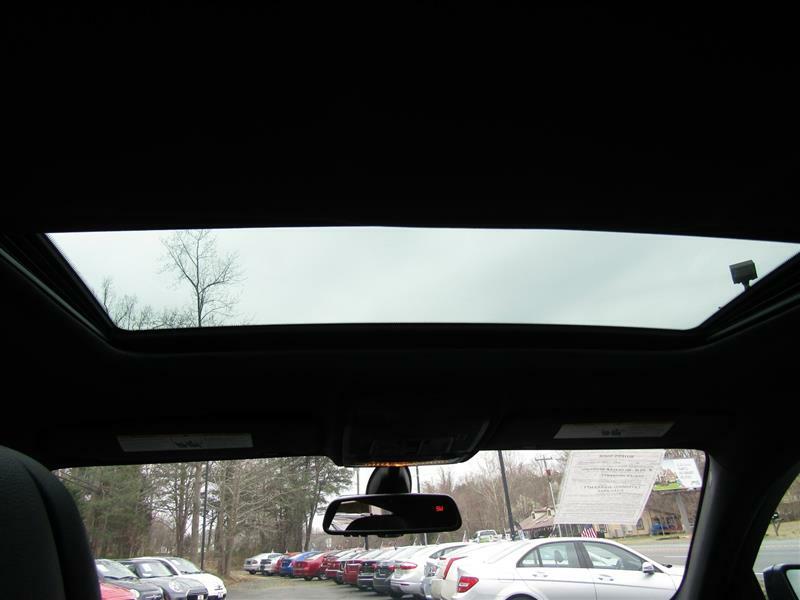 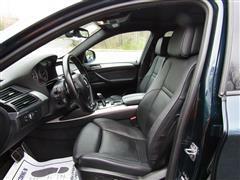 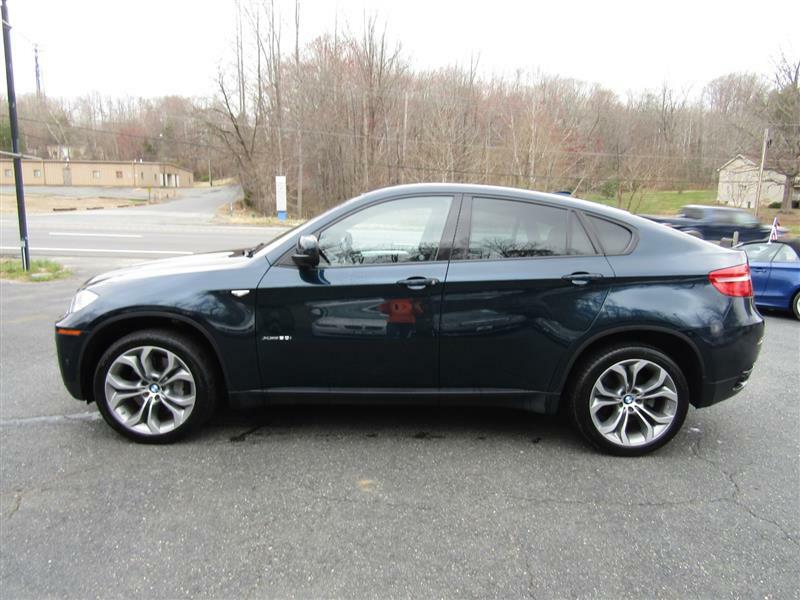 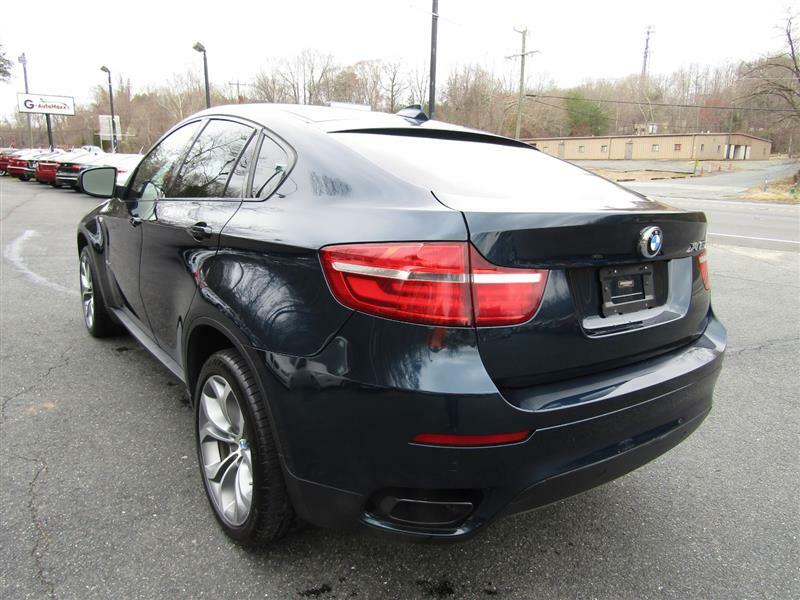 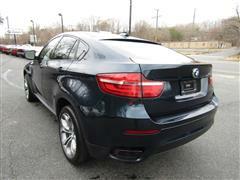 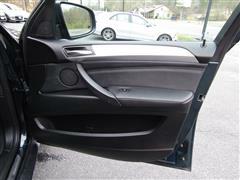 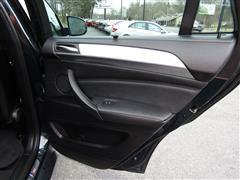 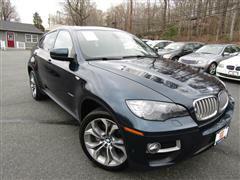 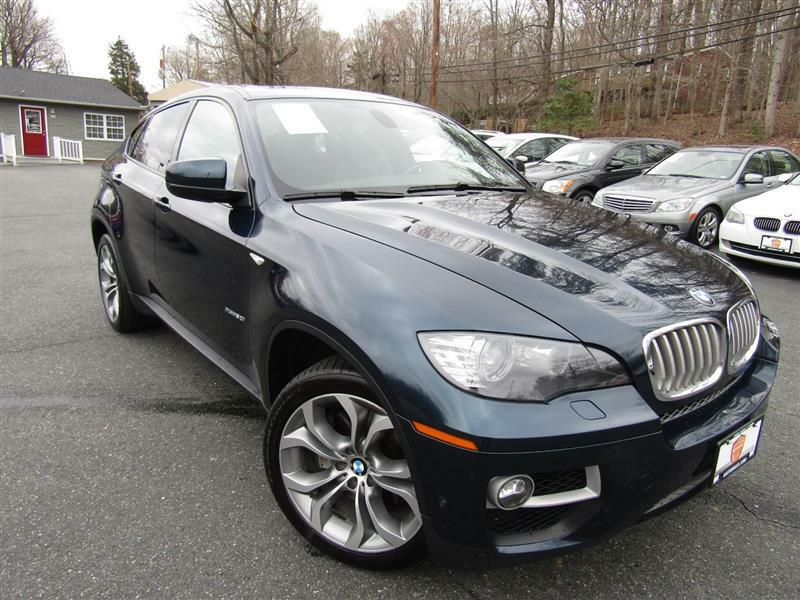 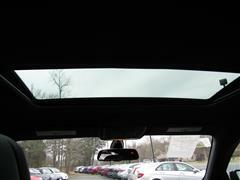 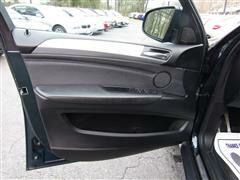 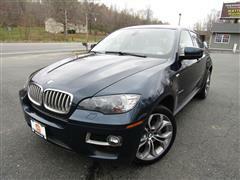 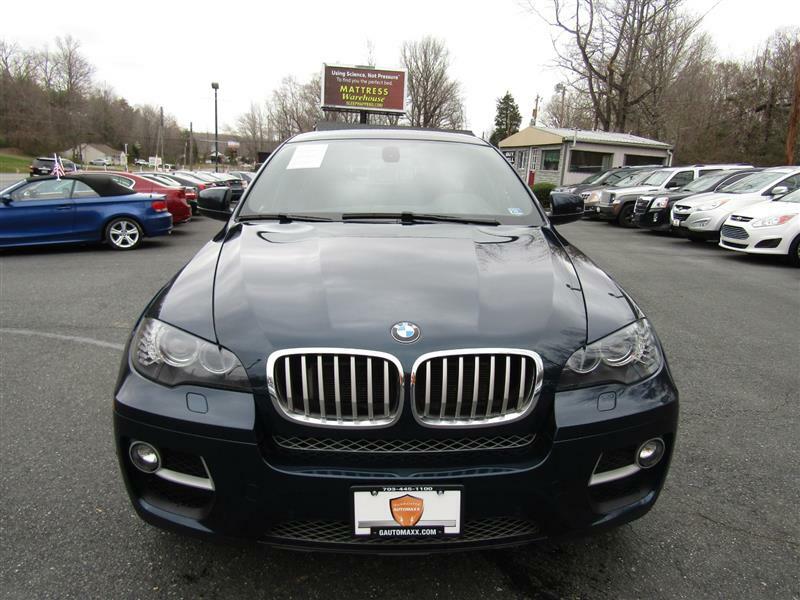 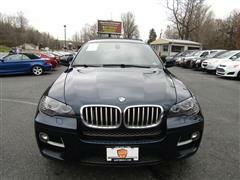 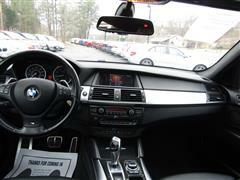 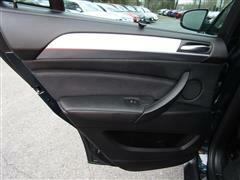 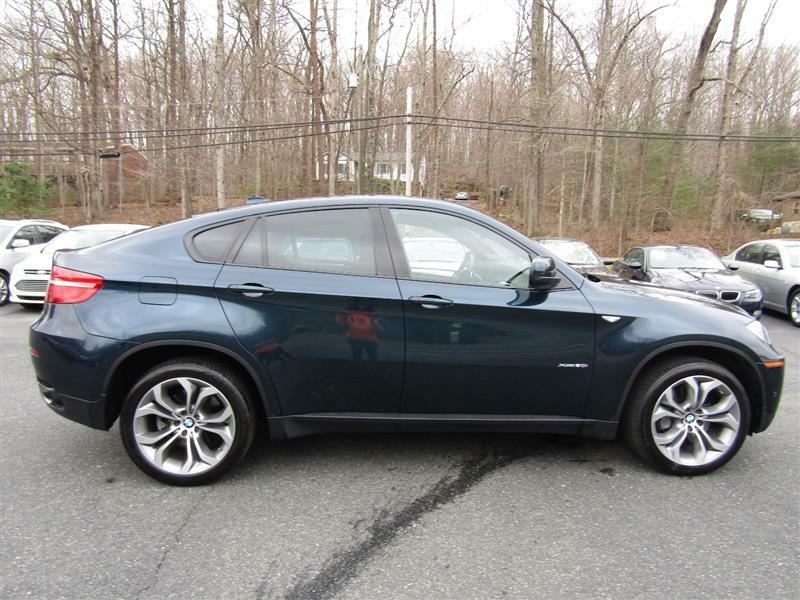 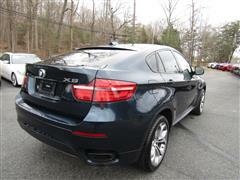 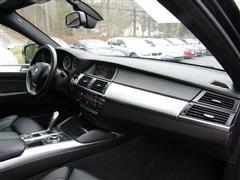 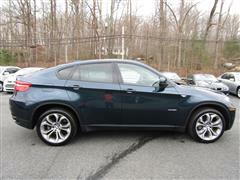 The 2013 BMW X6 is a midsize SUV with coupelike styling. 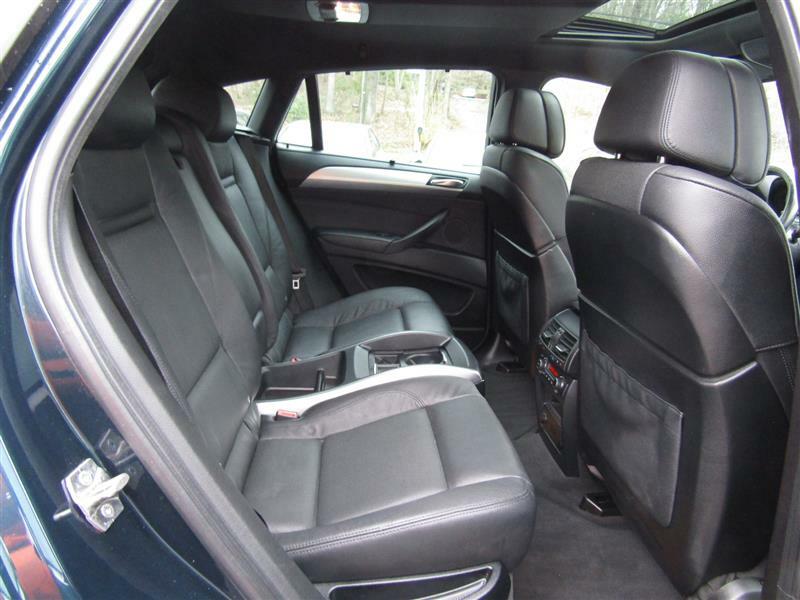 It seats four people standard and a middle rear seat is optional. 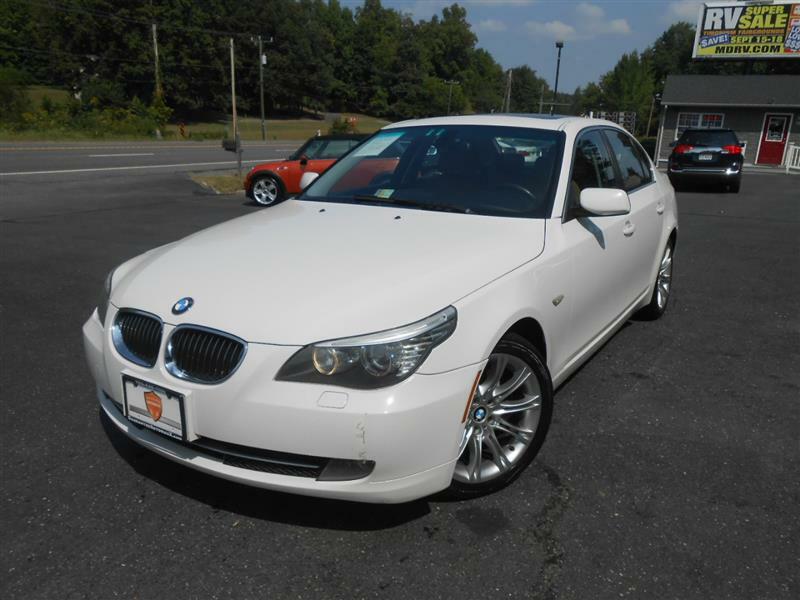 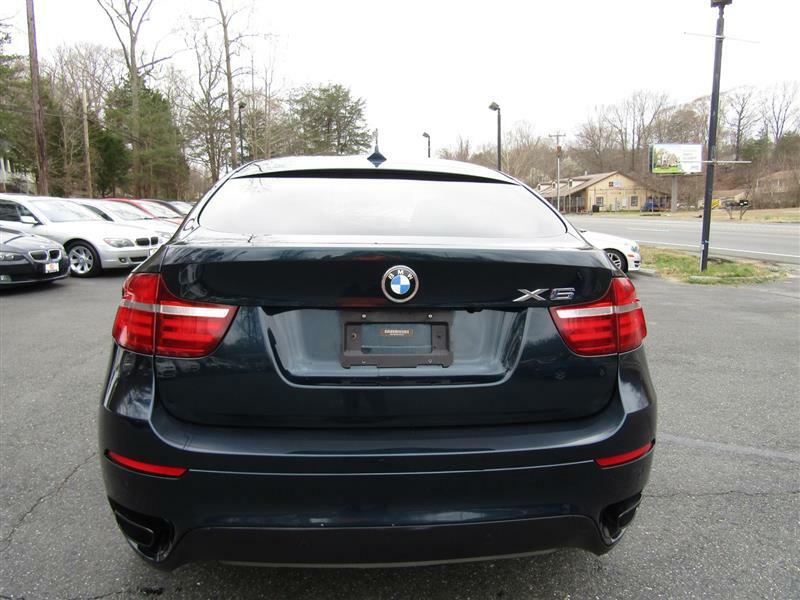 There are two models: xDrive35i and xDrive50i. 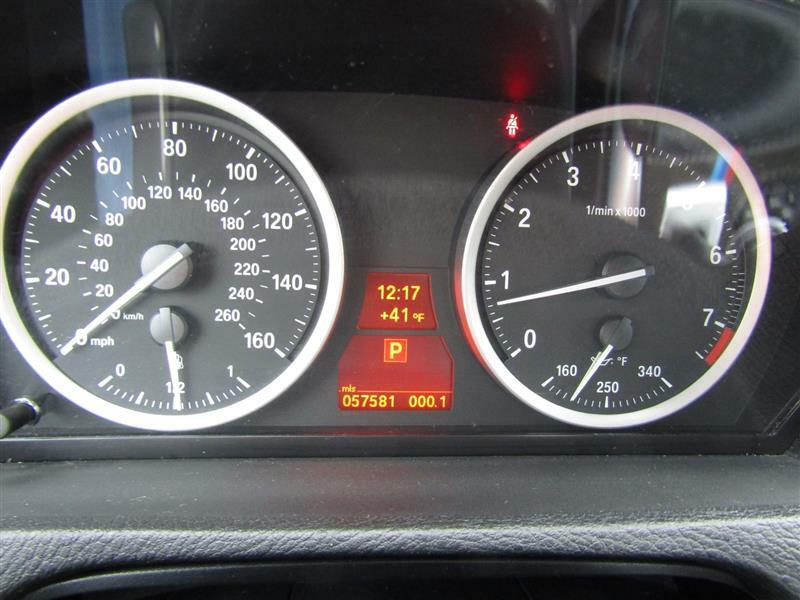 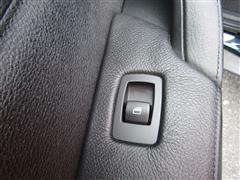 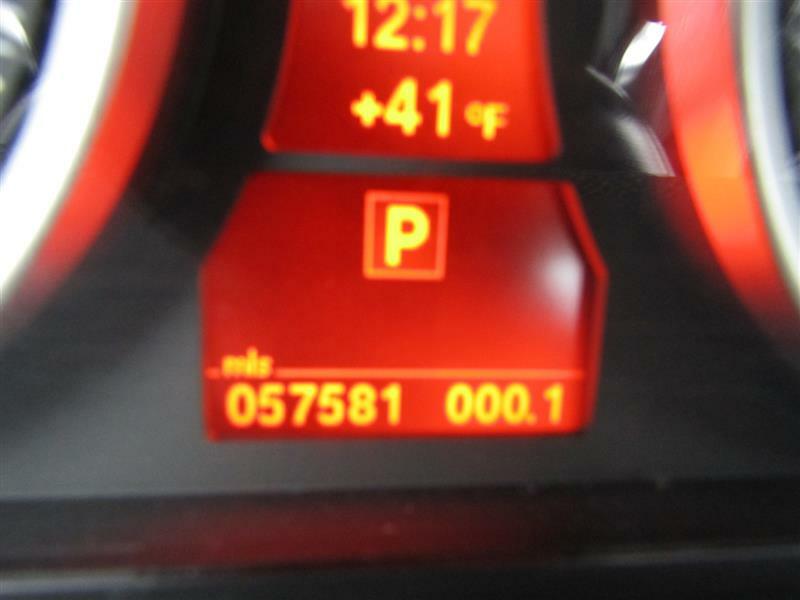 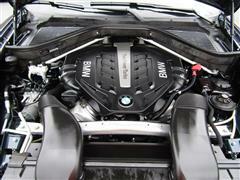 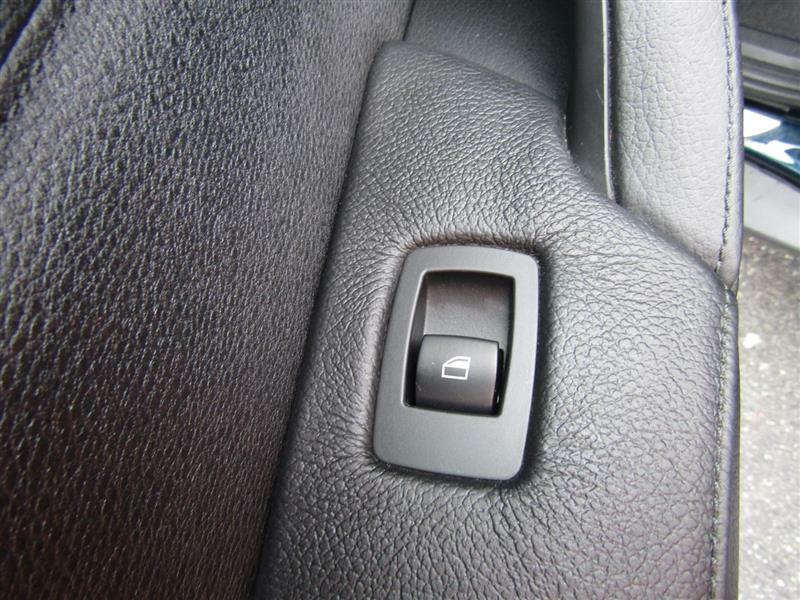 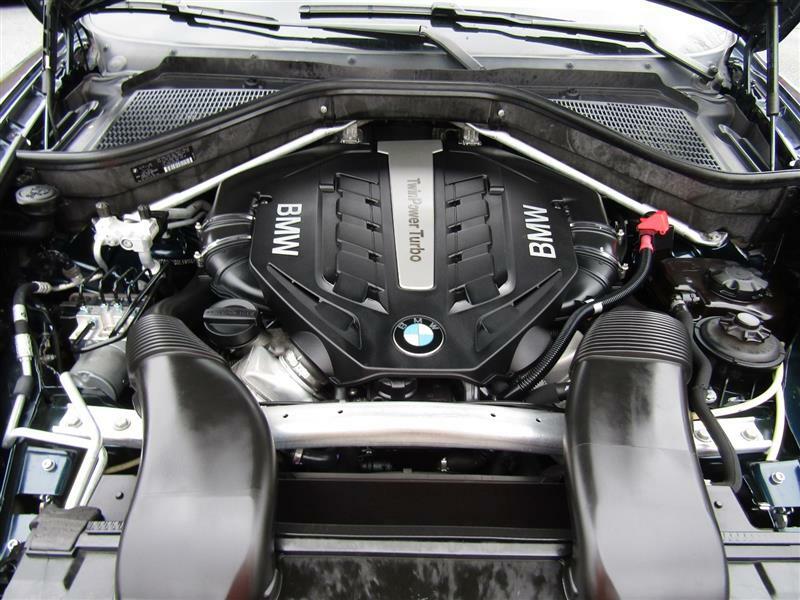 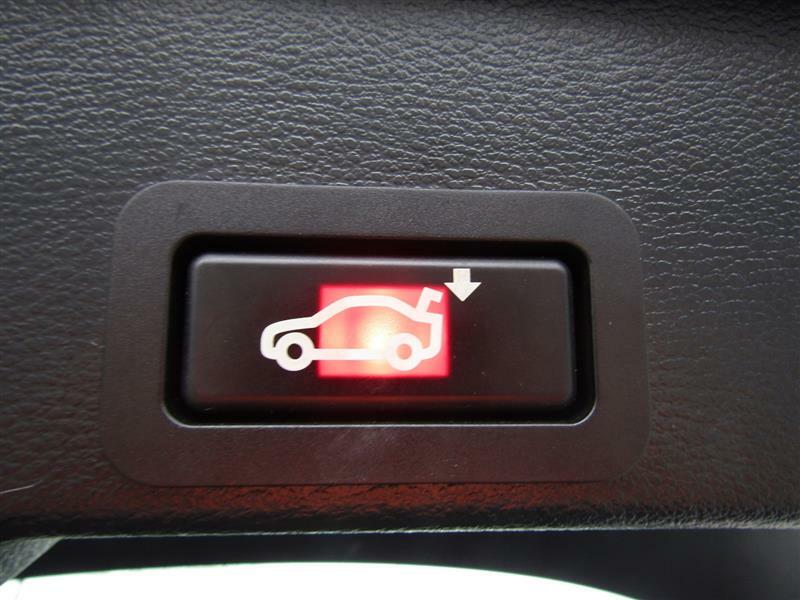 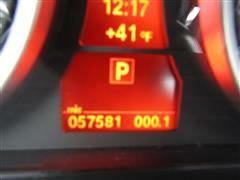 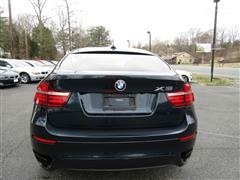 The xDrive bit refers to its standard all-wheel drive, while the last three digits refer to engine choice. 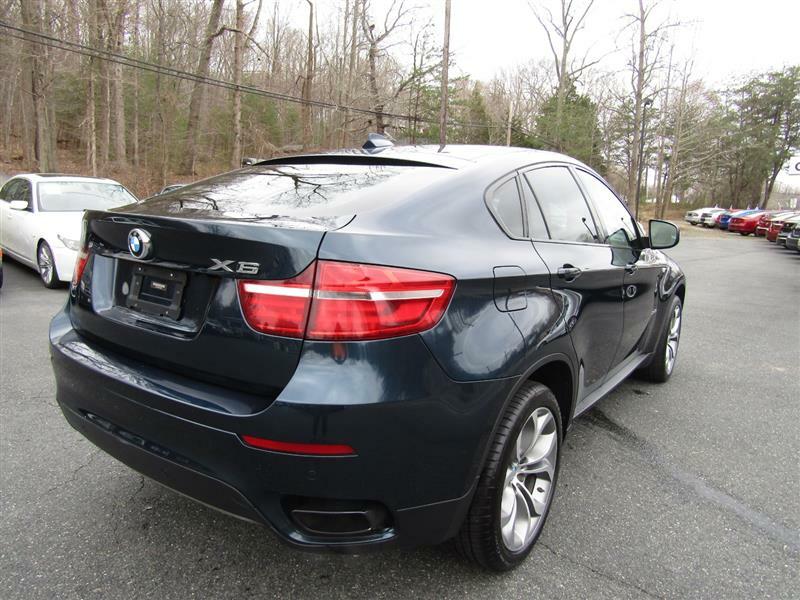 The xDrive35i comes standard with 19-inch wheels, automatic and adaptive xenon headlights with auto-leveling and LED halo running lights, foglamps, power-folding and auto-dimming mirrors, automatic wipers, a sunroof, a power liftgate, and front and rear parking sensors. 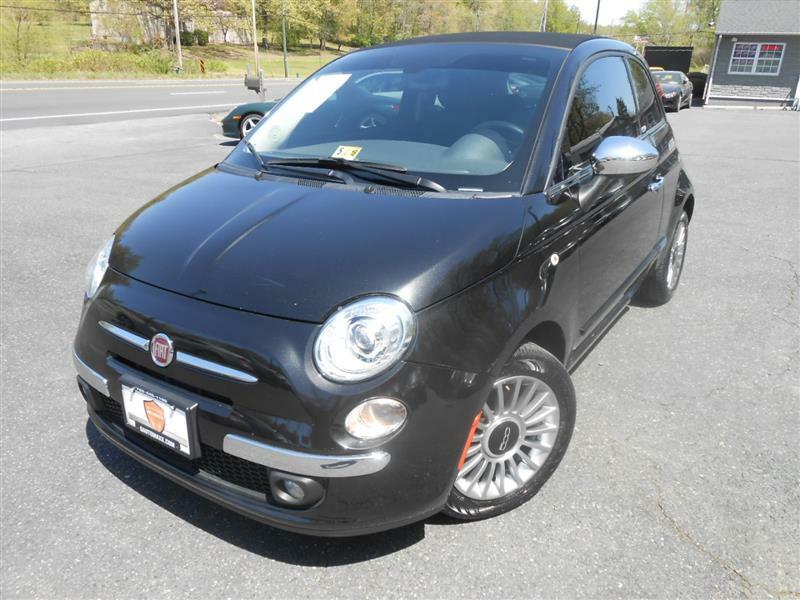 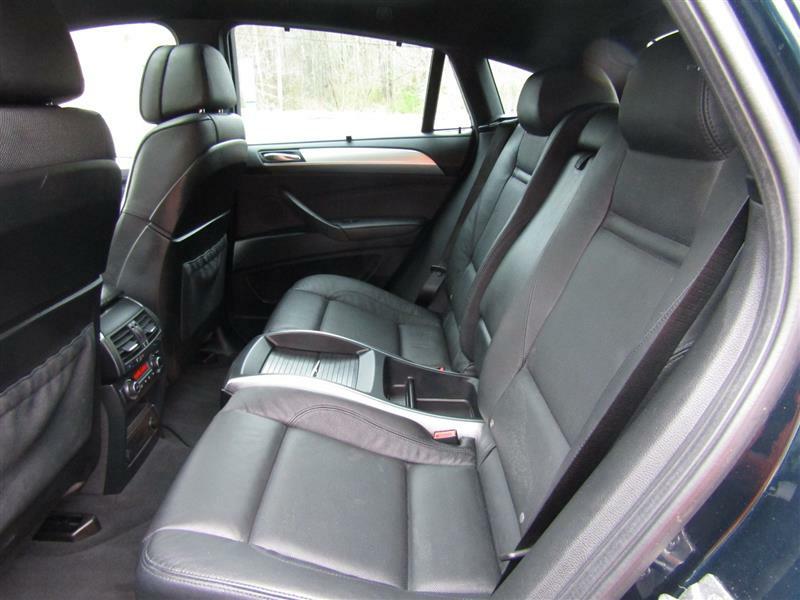 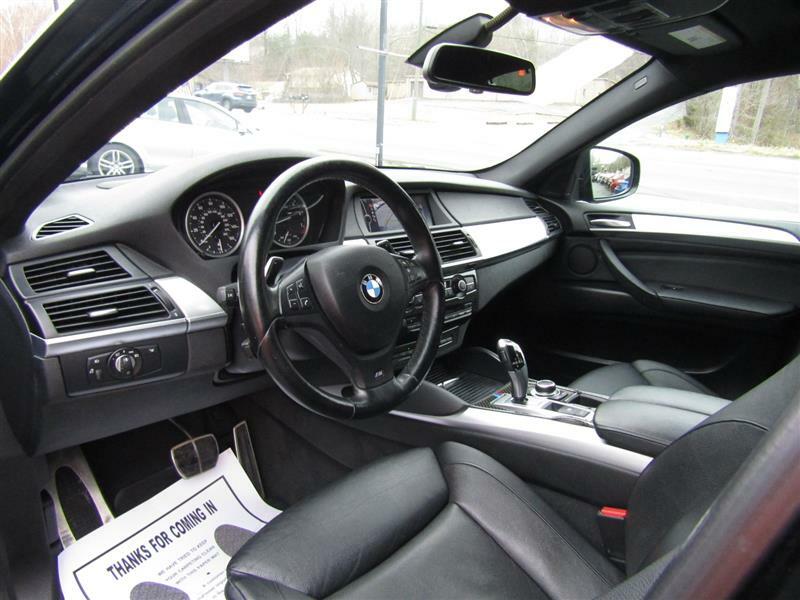 Inside you get keyless ignition, cruise control, dual-zone automatic climate control, heated 10-way power front seats with four-way lumbar adjustment and driver memory functions and leather upholstery. 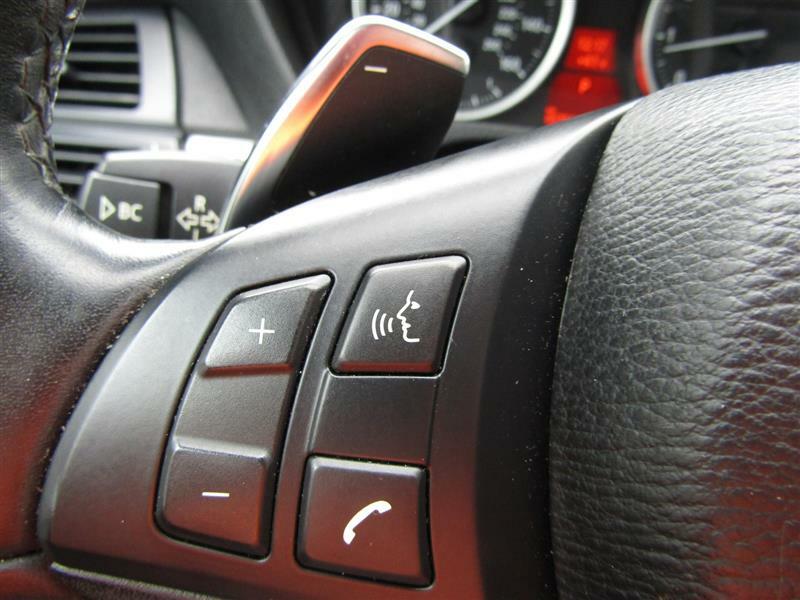 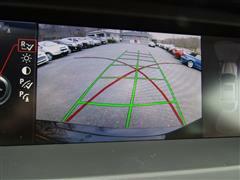 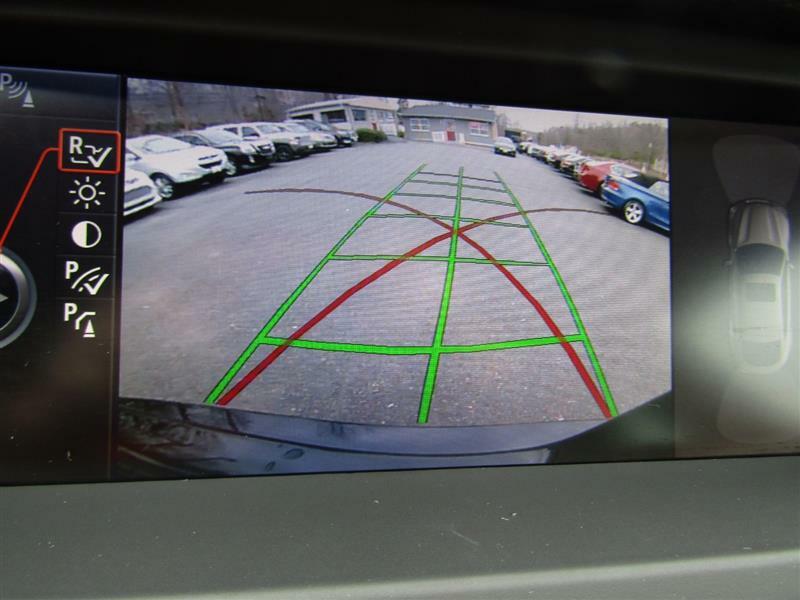 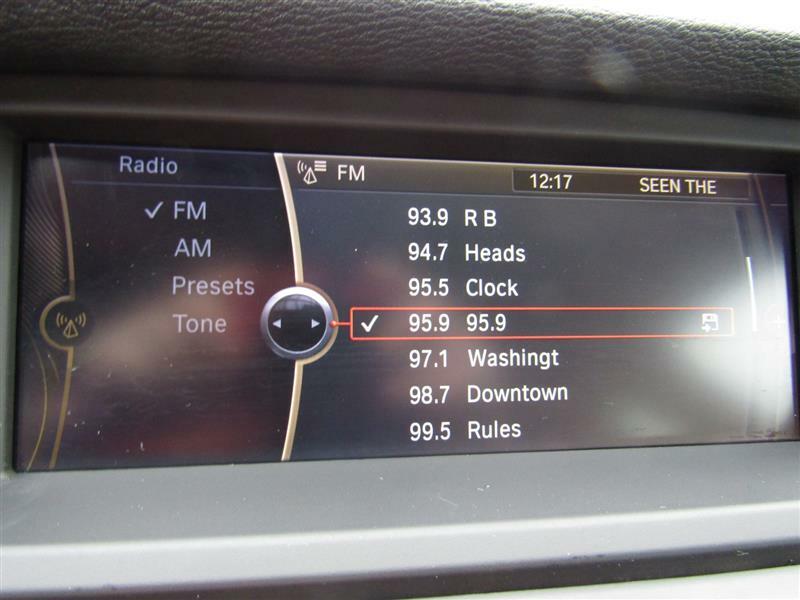 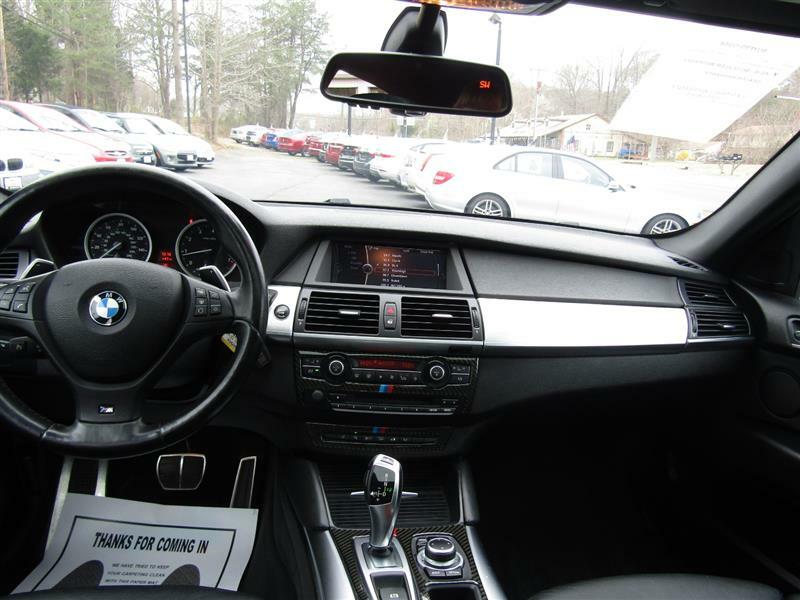 Electronics features include the iDrive interface, Bluetooth phone connectivity, BMW Assist emergency communications, and a 10-speaker sound system with a CD player, HD radio, an auxiliary audio jack and an iPod/USB audio interface. The xDrive50i adds a more powerful engine, 14-way "multicontour" front seats with adjustable bolsters, and a navigation system with real-time traffic and voice controls. 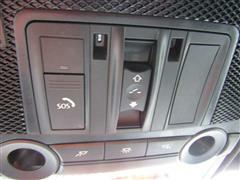 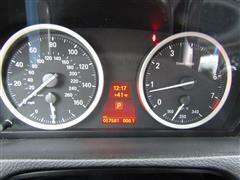 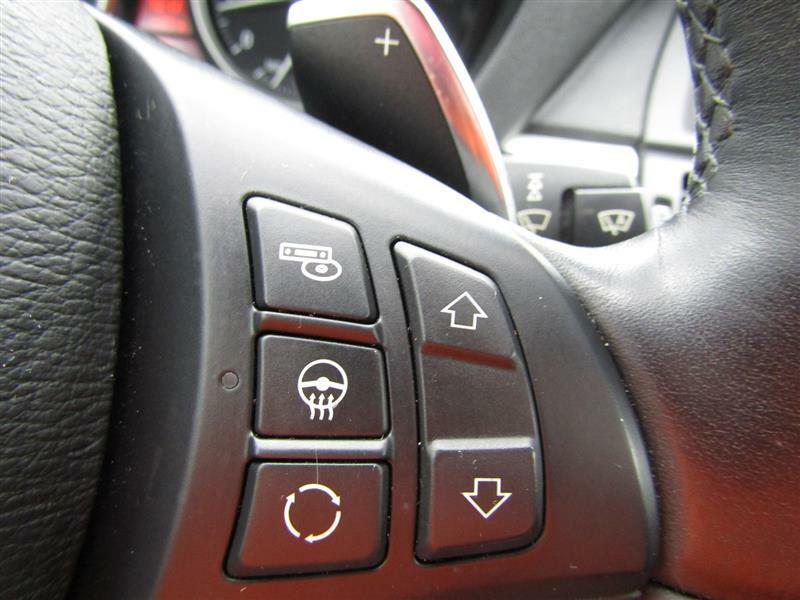 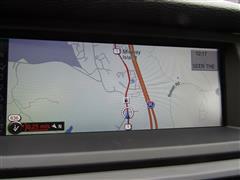 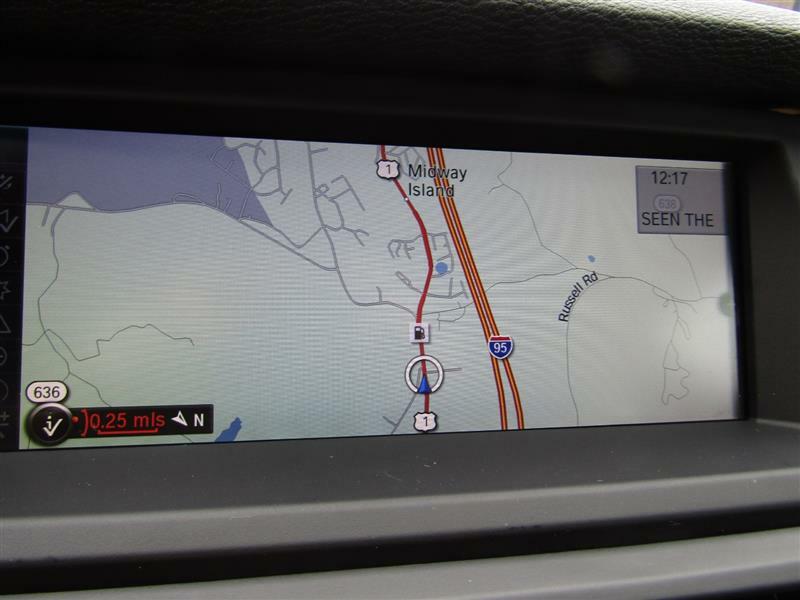 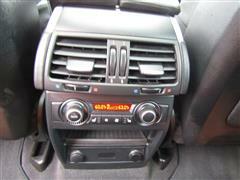 Besides the engine, these items are available on the xDrive35i. 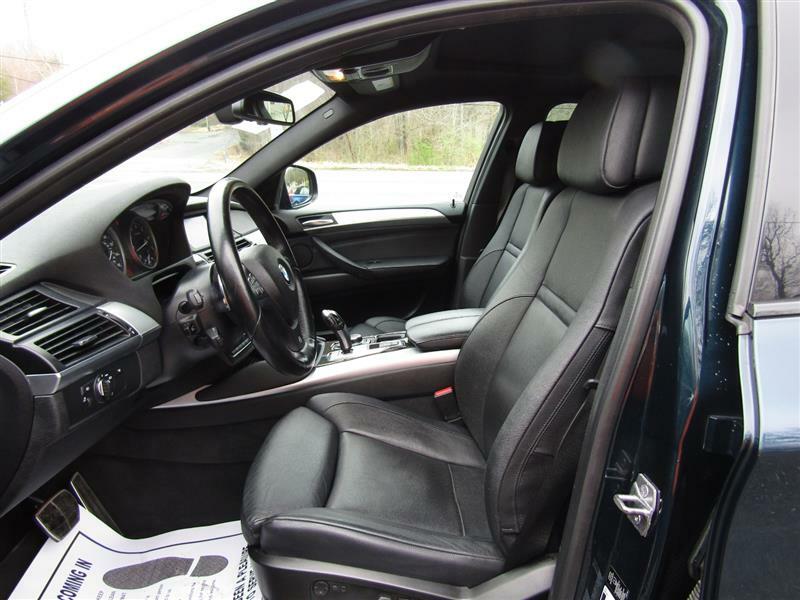 The Sport Activity package gets special 19-inch wheels (20s can be added for a price), darkened exterior trim and sport seats. 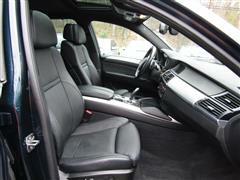 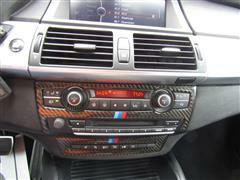 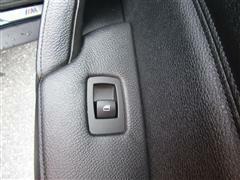 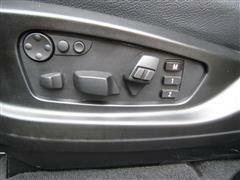 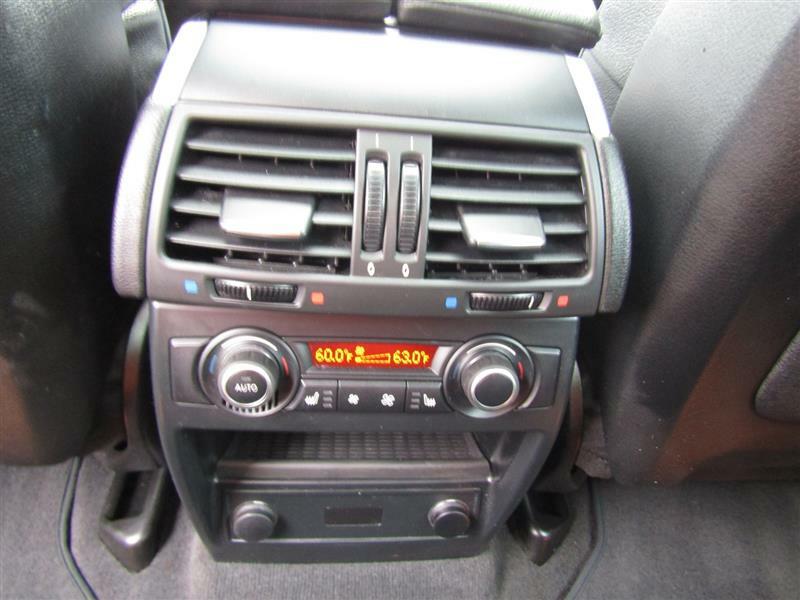 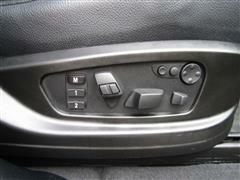 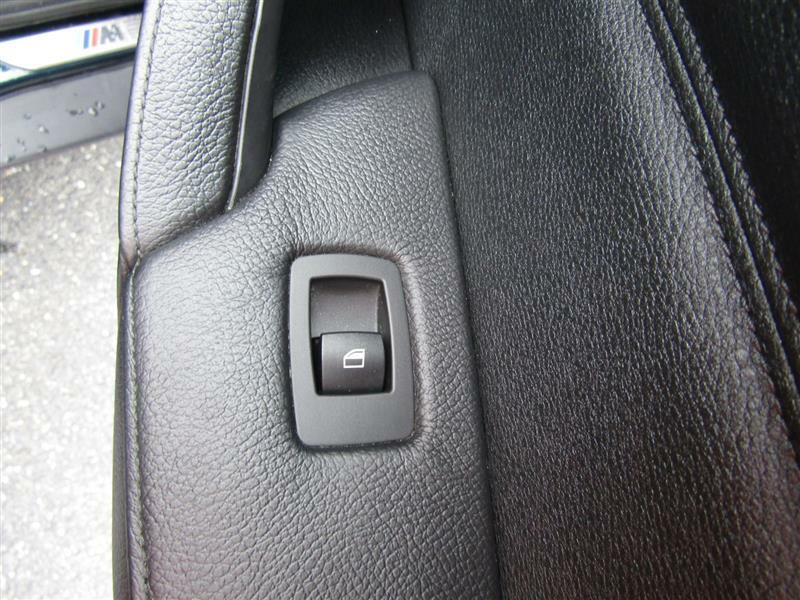 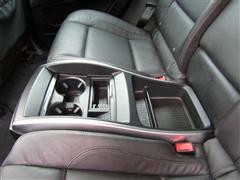 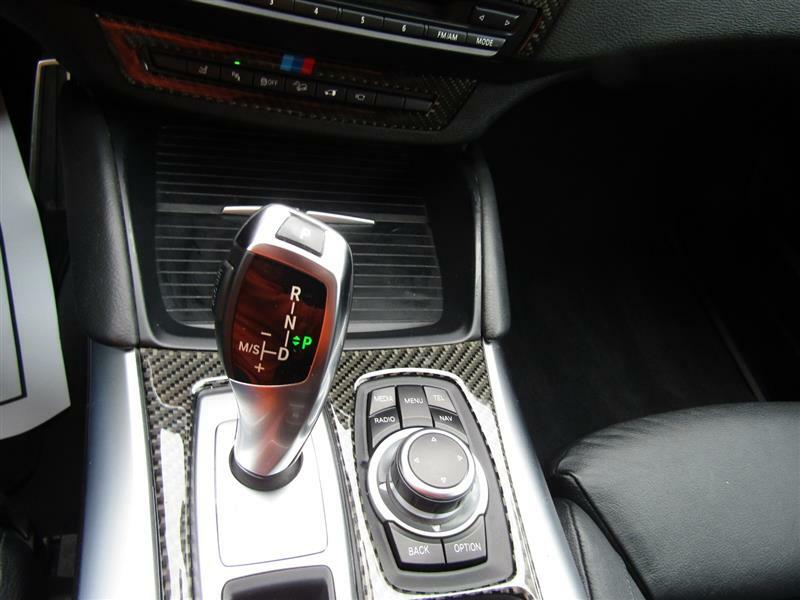 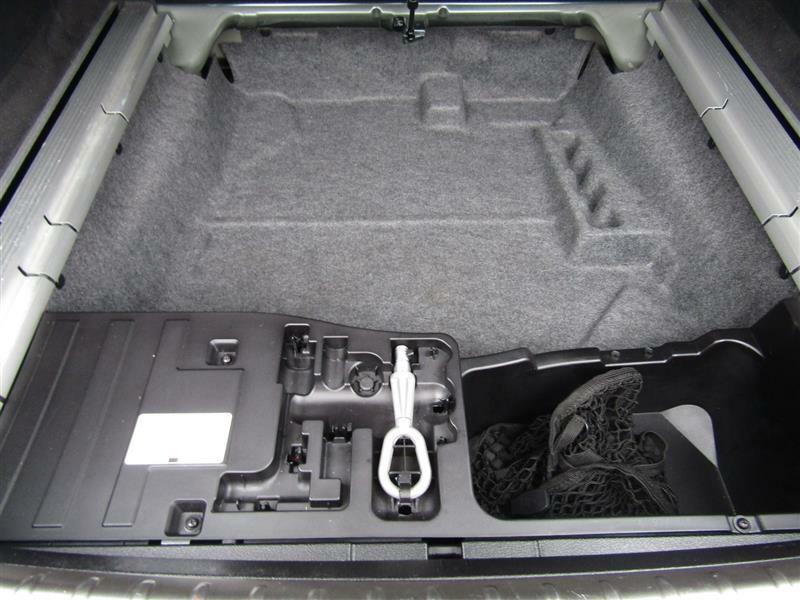 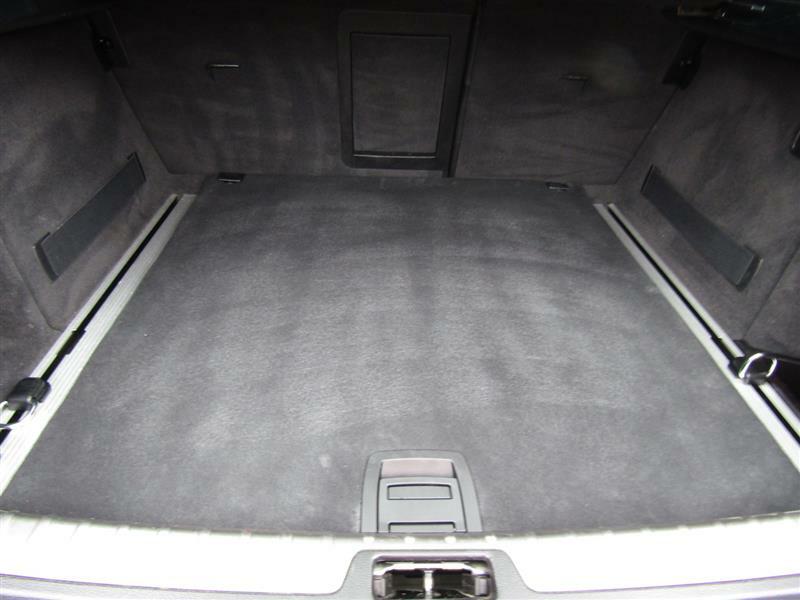 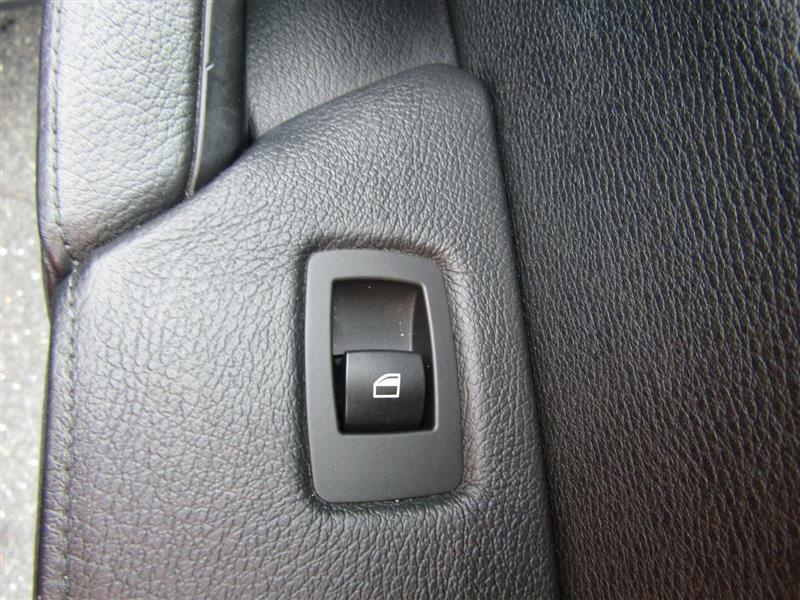 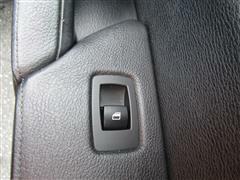 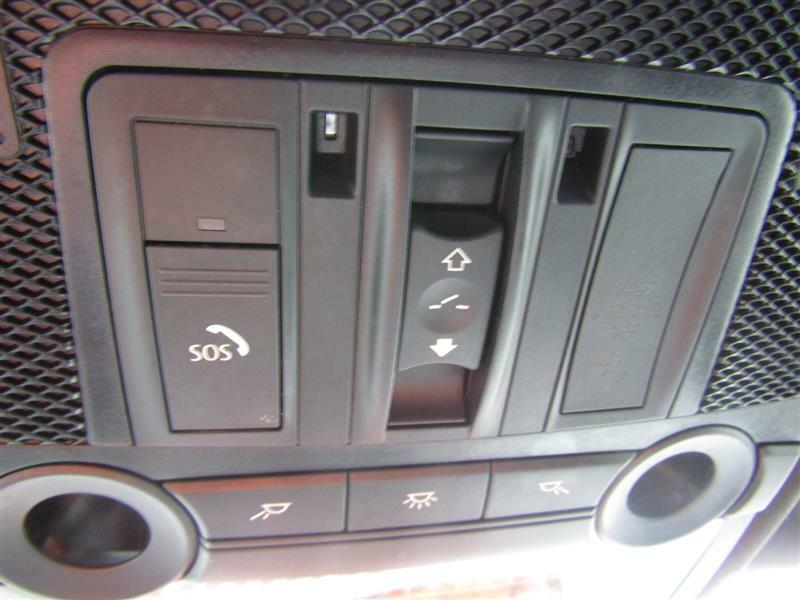 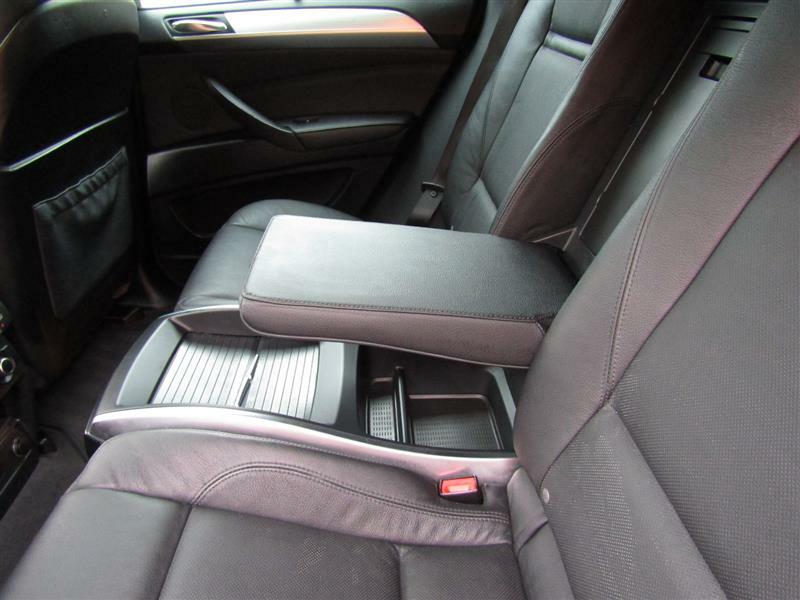 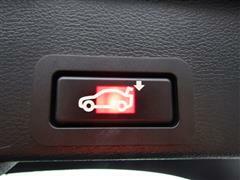 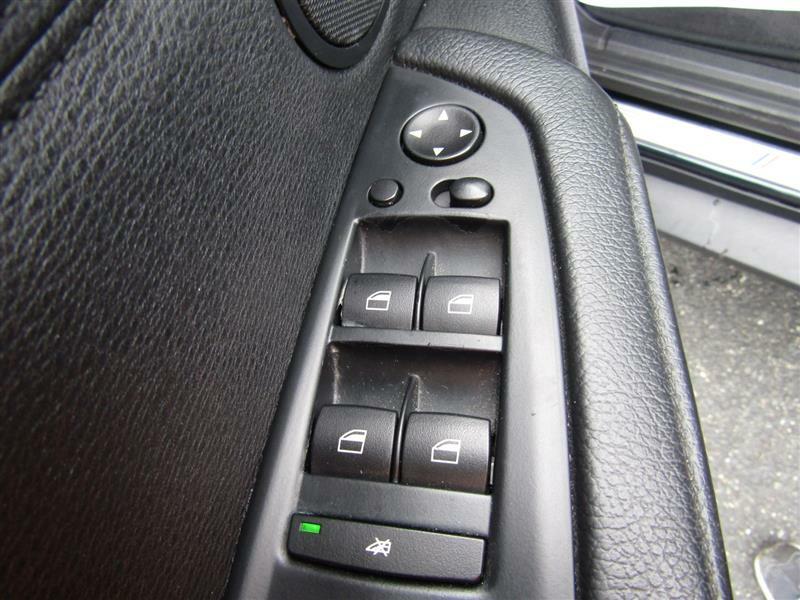 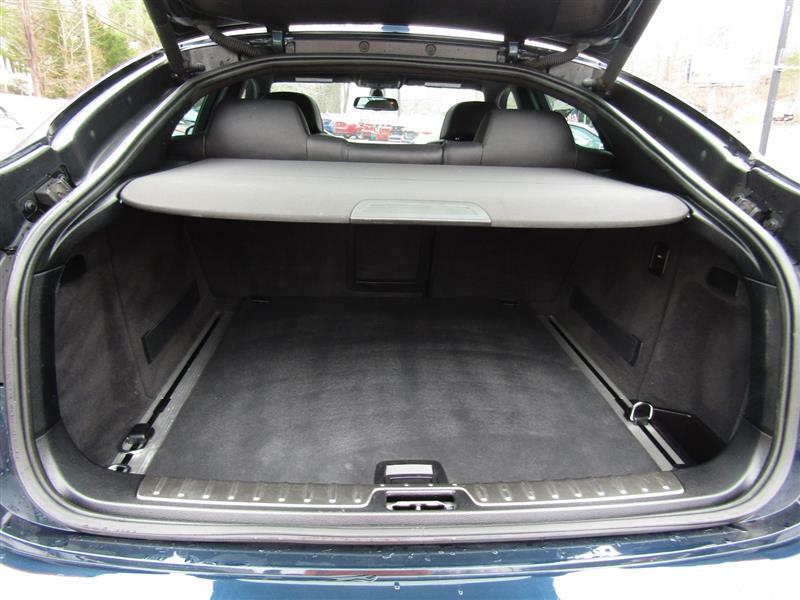 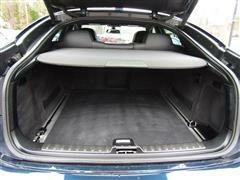 The multicontour seats can be added to this on the xDrive35i. 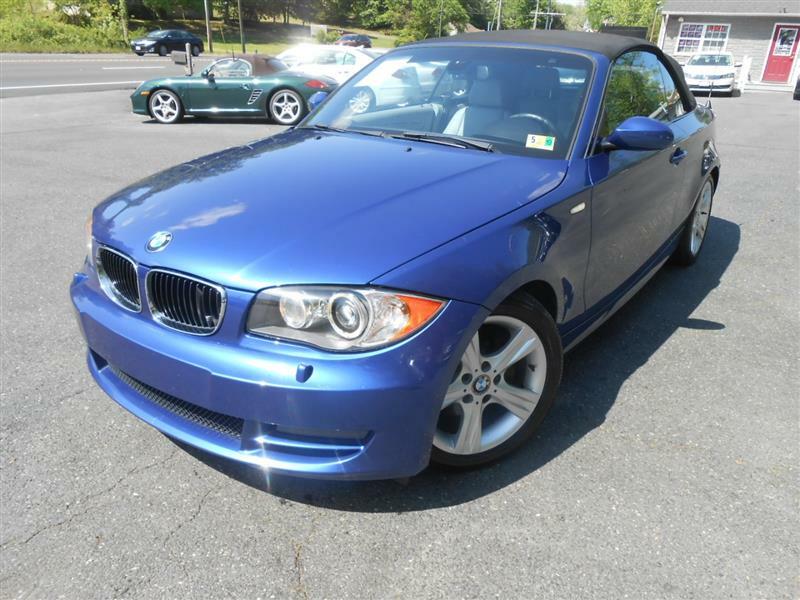 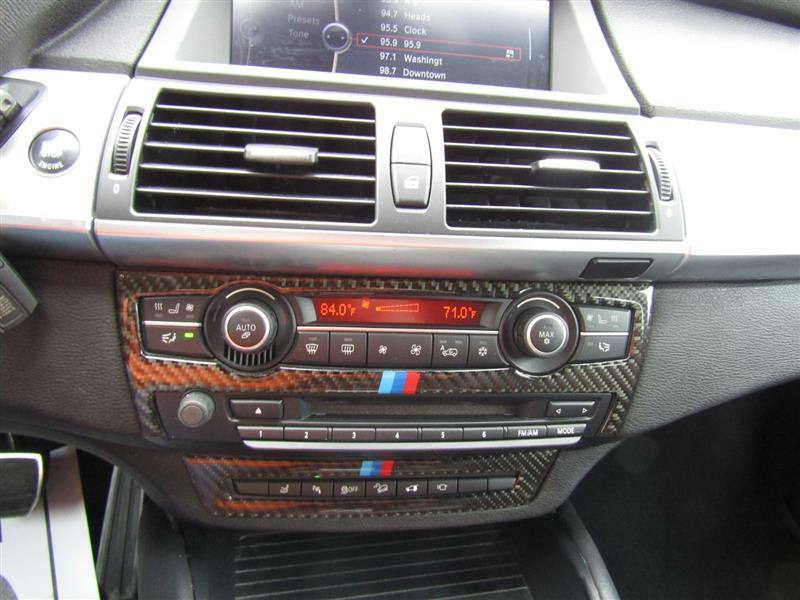 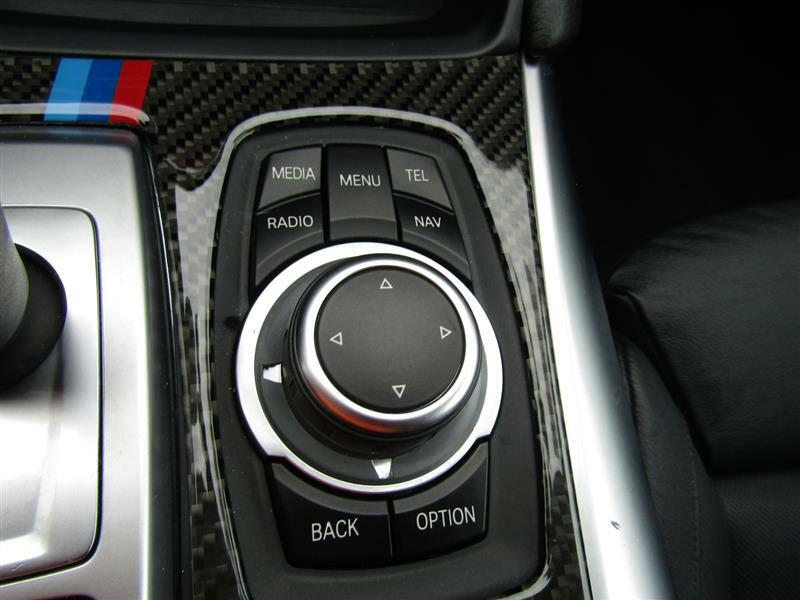 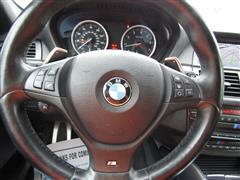 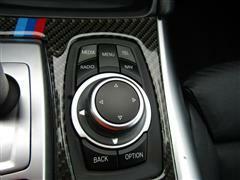 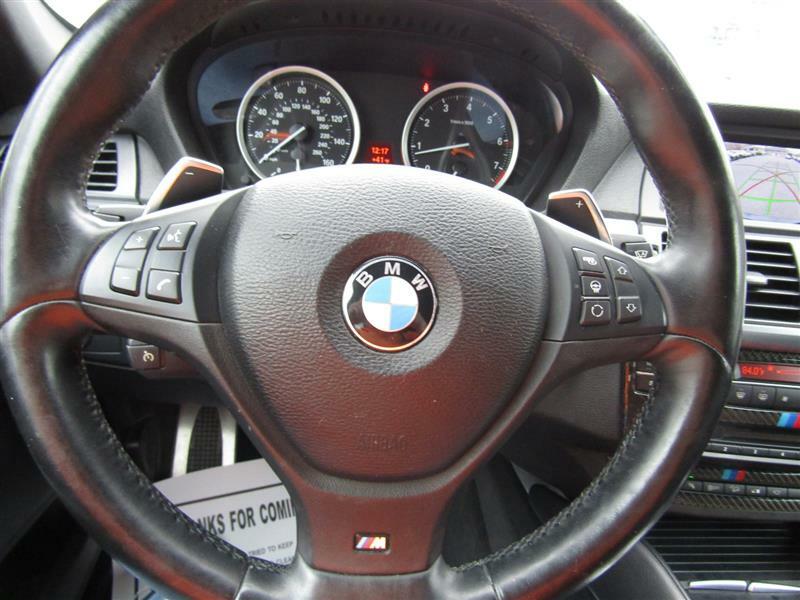 The M Performance package is similar but gets the 20-inch wheels, performance tires and a sport steering wheel.